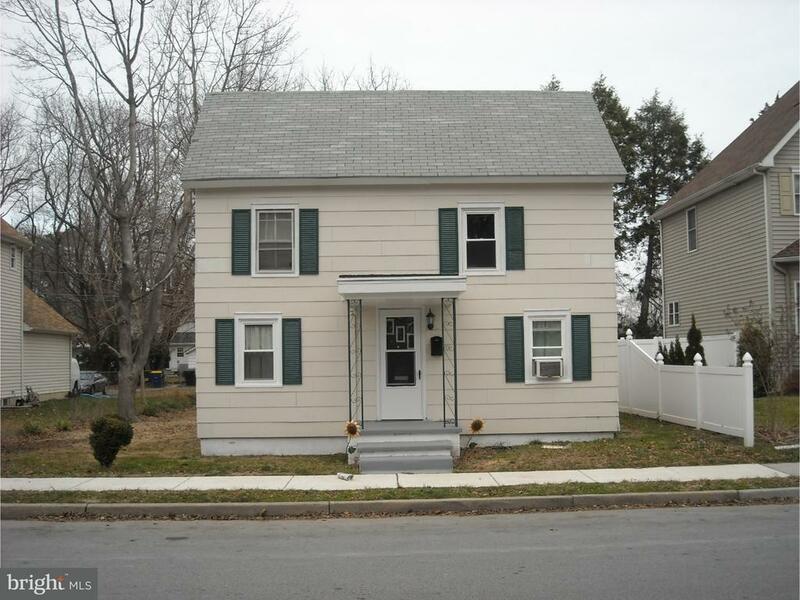 Available on March1st, nice cozy rental close to all.Bedroom on main level. Screened in back porch and large yard. In walking distance to Silver Lake Park.